ACCRA Premium Golf Shafts has added another European PGA Tour victory from this past week at the KLM Open on the difficult Hilversumsche golf course in Hilversum, Netherlands. The champion, from Svedala, Sweden, won in dramatic fashion by eagling the final hole to win by two. Now the 23rd ranked player in the world and European Ryder Cup participant, he averaged more than 295 yards per drive with his TaylorMade R11s driver, custom fit with an ACCRA Tour Z 65+ shaft. Sitting in 8th place in the race to the Dubai rankings, this champion has trusted ACCRA Tour Z in his driver all season with great success. “It’s always exciting when a PGA Tour player sees the benefits of an upgraded shaft. In this case though, it is especially gratifying as one of ACCRA’s very best professional club fitters, Lyndon Wilson, was specifically involved in fitting this champion,” said Gawain Robertson, co-founder of ACCRA. “ACCRA believes that every golfer benefits from being custom fit by a professional club fitter. Lyndon’s company, Golf Studio 360, in Orlando, FLA has fit many of the world’s best golfers and fits golfers of all levels on a daily basis.” ACCRA shafts have always been designed to enable the world’s best club fitters to have multiple options. This ensures that discerning golfers of all levels can be properly fit to maximize launch conditions for increase distance and accuracy. ACCRA premium graphite shafts are crafted using the highest modulus and most technologically advanced materials available. ACCRA has engineers to create the best products without any compromises. The recent success of ACCRA’s latest introduction gives remarkable credibility to the technologies utilized in all ACCRA shafts. These shafts are available through certified ACCRA fitters. Premium Golf management Corp (PGMC) owns all ACCRA trademarks. For more product information, or to locate a certified ACCRA fitter near you, please visit www.accragolf.com. KINGSTON, Ont. (July 17, 2012) – ACCRA Premium Golf Shafts is continuing its victory train, and has added yet another Champions Tour Major victory. Only three of the greatest players in this sport have achieved the same feat of winning the Senior PGA Championshipand US Senior Open in the same year, so this Englishman has clearly proven that he belongs with the big boys. The 2012 US Senior Open Champion shot a 4-under 66 to clench his second Major win by two strokes and denoted himself a force to be reckoned with. This notable Englishman used ACCRA Tour Z Hybrid shafts installed in his Adams hybrids and was professionally fitted at PrecisionGolf in London, England. Every ACCRA shaft sold is custom fit for golfers by the world’s best professional club fitters, and this double Major Champion has taken advantage of the benefits of being properly fit by an expert. The ACCRA Tour Z golf shafts feature a constant taper design for maximum energy transfer, and come equipped with the thinnest shaft walls in the industry. ACCRA Tour Z is available in Stable Tip and Responsive Tip options, along with weight categories ranging from 45 grams to 95 grams. Due to the shaft’s unmatched stability in accuracy and traditional ACCRA feel, the 85 gram Tour Z hybrid shaft used in this recent Major victory has become one of ACCRA’s most popular shafts. ACCRA premium graphite shafts are crafted using the highest modulus and most technologically advanced materials available. ACCRA has engineers to create the best products without any compromises. The recent success of ACCRA’s latest introduction gives remarkable credibility to the technologies utilized in all ACCRA shafts. These shafts are available through certified ACCRA fitters. Premium Golf Management Corporation (PGMC) owns all ACCRA trademarks. For more product information, or to locate a certified ACCRA fitter near you, please visit www.accragolf.com. KINGSTON, Ont. 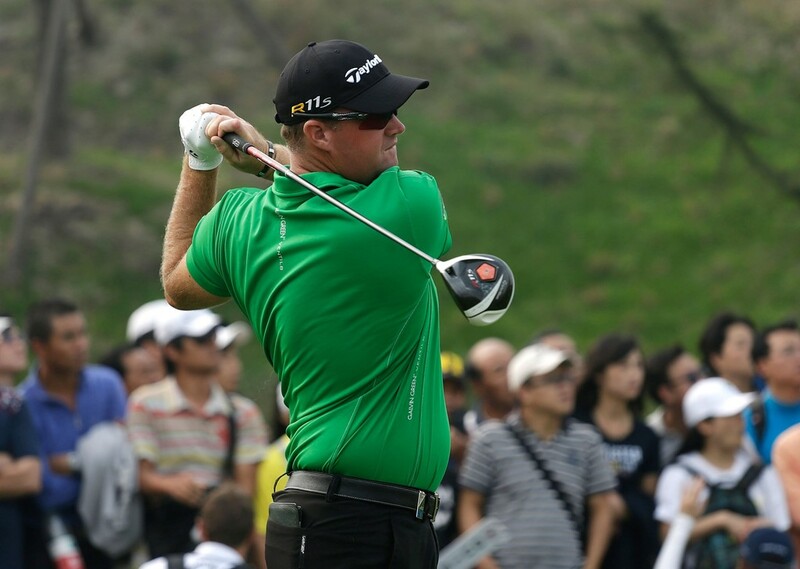 (July 6, 2012) – This 2012 season is booming for ACCRA Premium Golf Shafts as it adds yet another Champions Tour victory. This Major Champion dominated the Montreal Championship and matched the course record of 64 on the Richelieu Valley Vercheres Course in Quebec. The 52-year-old held his lead in the final round and collected his second Tour victory in less than a year. The 2012 Montreal Championship winner used ACCRA shafts in his Callaway 3 and 5 woods. 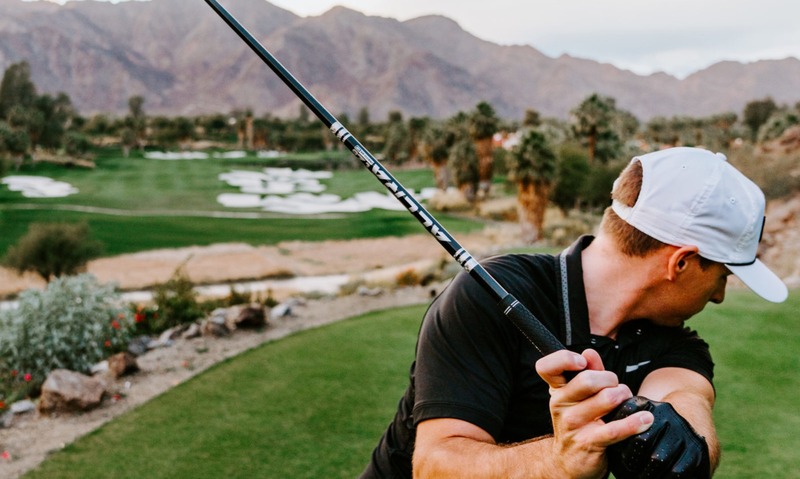 It is no wonder this Champion took advantage of the benefits of being properly fit by an expert because all ACCRA shafts are custom fit by the world’s best professional club fitters. The ACCRA SE 80 offers an exceedingly active tip section with one of the lowest torque values and incredibly strong hoop strength. This is the type of shaft that will never become obsolete because of its numerous attributes and ability to create tremendous feel for every golfer in the process of loading and unloading the club.